Ensuring our tax dollars are spent where they matter, to build better lives for all families. It is immoral for the county to have a nearly $2 billion reserve fund when our families are struggling. 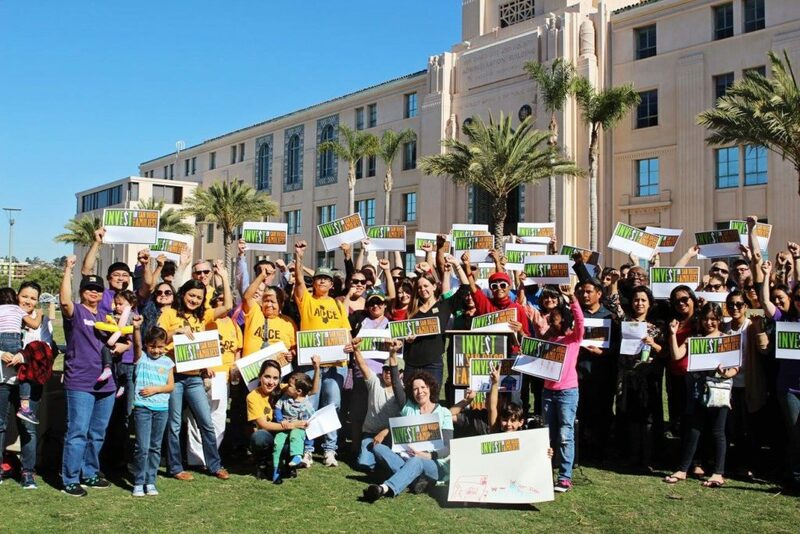 Increase awareness of the County’s role in funding programs our families need. 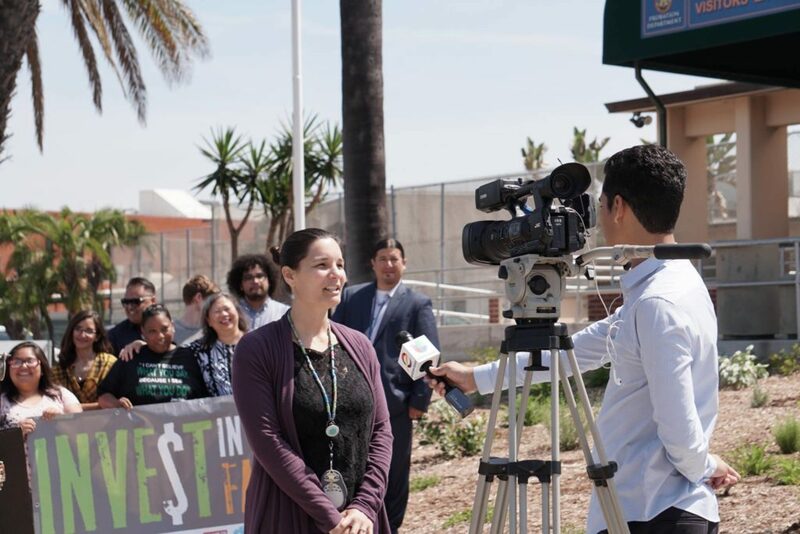 We work to increase accountability, transparency and community participation in the budgeting process, with particular emphasis on health and human services and justice system resources. 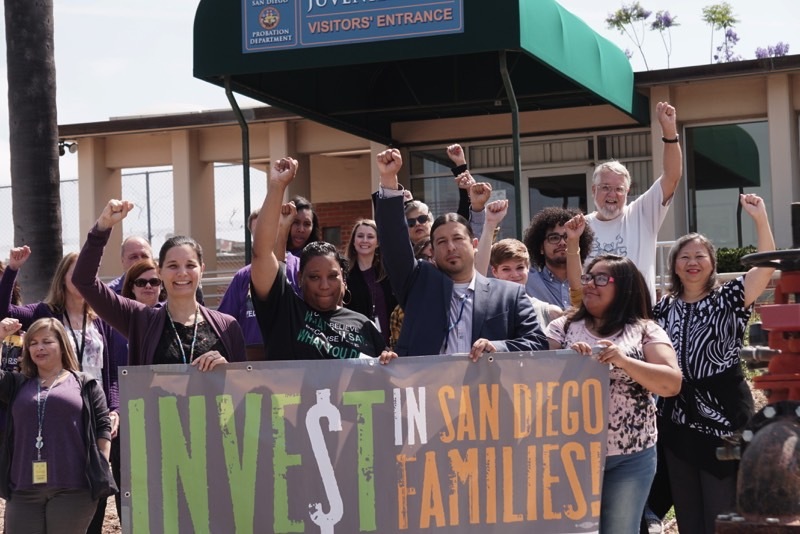 One of our proudest accomplishments and greatest benefits of our partnerships is that San Diego County agreed to allocate $60 million for direct services to San Diego County residents, and invited SDOP and the Invest in San Diego Families coalition to the table to help direct how these funds will be used. This will ensure that our most vulnerable communities in San Diego County will receive the support, services and programs we desperately need. Through our relational efforts, we are slowly turning what could have been perceived as an adversarial interaction into a successful collaborative effort for all.